The SABC has been instructed to appoint a new CEO within the next three months, communications minister Faith Muthambi said on Tuesday. “The entities reporting to the ministry have a clear directive from me to stabilise their leadership,” Muthambi told a media briefing at parliament. Muthambi, a new minister in President Jacob Zuma’s cabinet, announced a host of measures she would be introducing during her first 100 days in office. She said several announcements regarding the leadership of other entities reporting to her department would be done within this period. “Although we are a shareholder ministry, we are determined that the boards of directors must do their work without needing the minister to interfere in their operations,” Muthambi said. 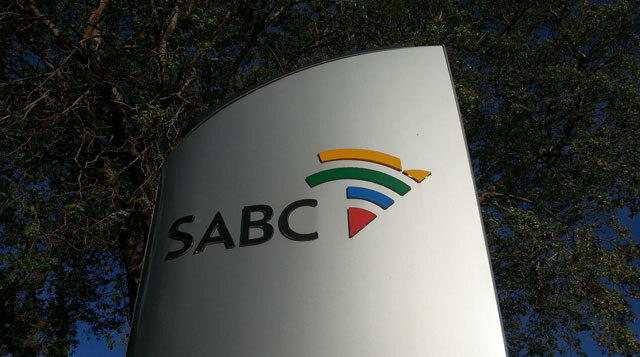 The SABC has been mired in controversy and scandal over the past few years. In March, the broadcaster appointed Tian Olivier as acting CEO after Lulama Mokhobo quit and became the umpteenth SABC boss to resign before their contract expired.